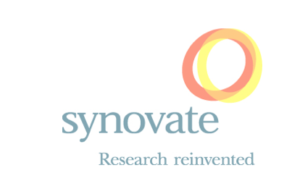 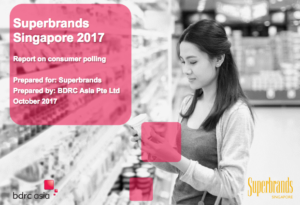 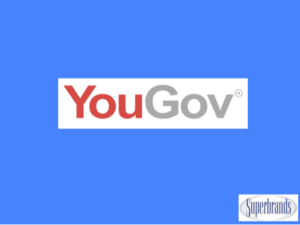 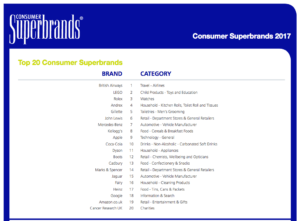 Research by Nielsen, Synovate, TNS, BDRC and other international research companies have found that consumers are much more likely to purchase products or services displaying the “Superbrands Award Seal”. 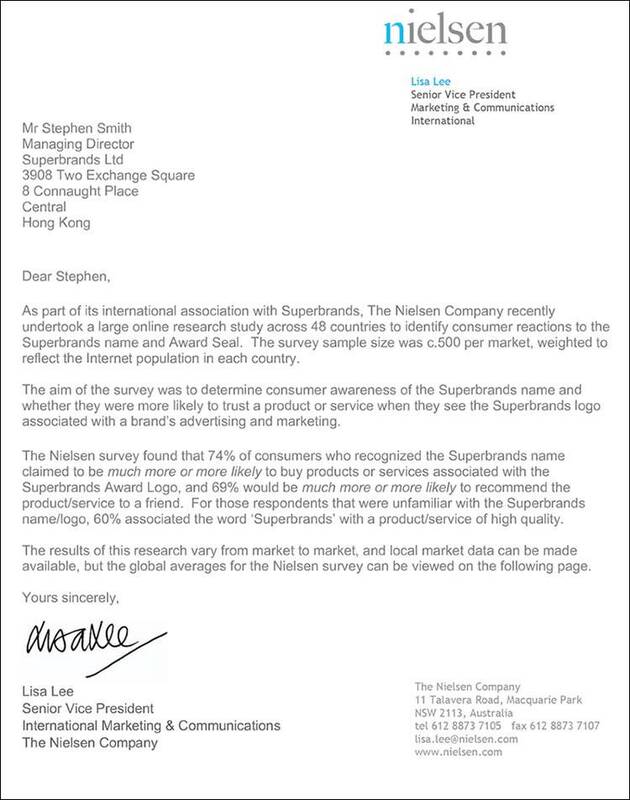 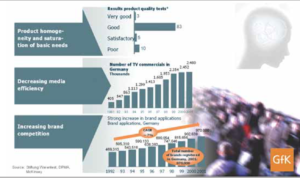 Nielsen conducted research on the impact of the “Superbrands Award Seal” across 48 countries and found that 74% of consumers who recognised the Superbrands name claimed to be more likely or much more likely to buy the products or services associated with the “Superbrands Award Logo”. 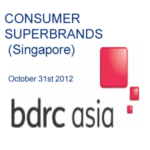 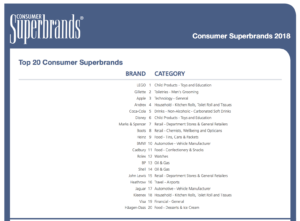 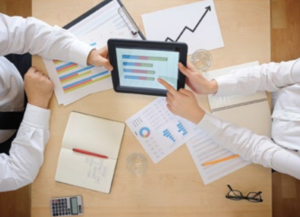 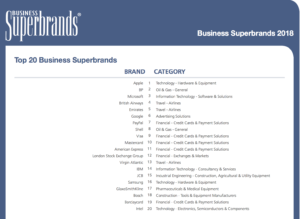 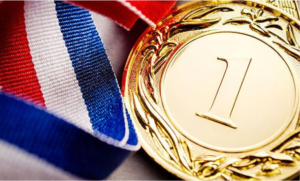 The “Superbrands Award Seal” provides brands with a significant competitive advantage.